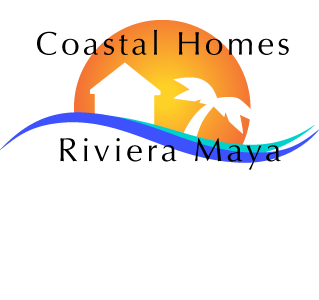 These Vacation Villas are nestled within a unique natural paradise, perfectly situated between the ocean and the jungle, only 15 minutes from Tulum and 15 minutes to Playa del Carmen! Starting price for Pre-sale 1 Bedroom condos. 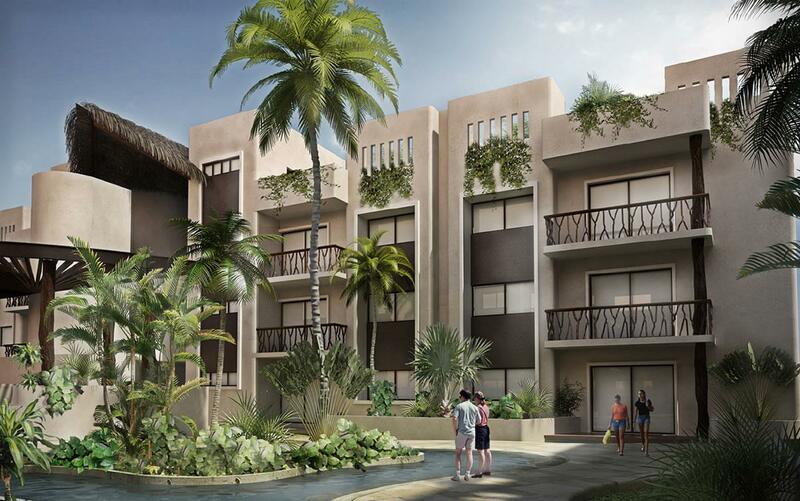 In the heart of Tulum, the condos are fully equipped, the architectural design and dimensions were created to co-exist in harmony with the natural environment of Tulum. 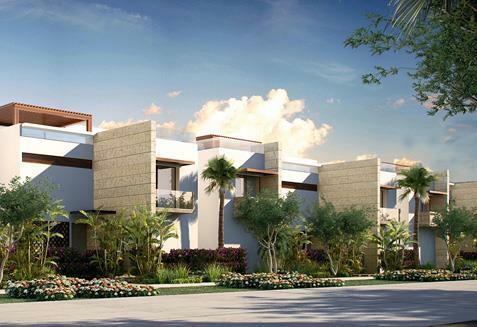 There are 42 condos in this new development within the gated community of Aldea Zama. They all are equipped with 2 bedrooms, 2 and a half bathrooms and the Penthouses have an rooftop sundeck. 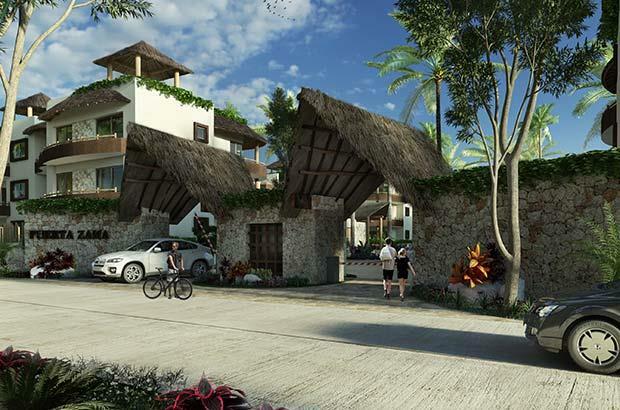 This new development of just 6 condos is within the peaceful community of Aldea Zama in Tulum. 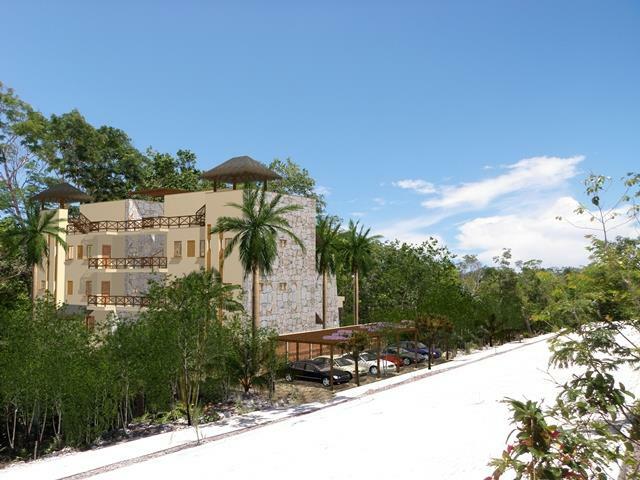 The swimming pool is shared with just six owners and near the crystal clear Caribbean ocean.